Author’s program note. 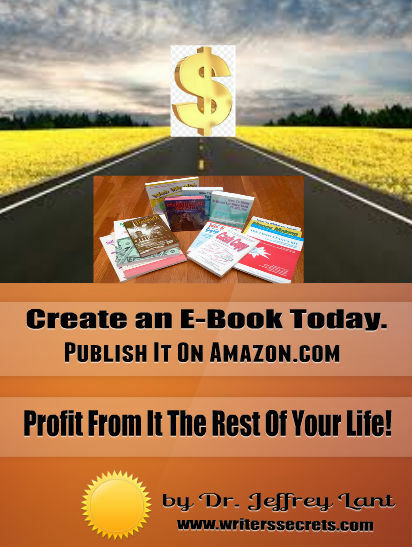 I saw the way you looked at that photo of me on the back of my first book. I looked so young, well-scrubbed, brushed and combed, so smart with a dollop of profound sensitivity about the mouth, supposing I was ready for anything, not even knowing the questions needing to be answered, much less the answers themselves. ‘ While your father, who is the best friend you’ll ever have in this world (just help him show you) uttered the expected pleasantries to ascertain how I was faring on Spaceship Earth and what mischief I was bringing to the world these days, I really looked at you in that disconcerting way I have. Your eyes, that fleeting look offered nothing less than the first real confession of your young life. And it was nothing less than a revelation and best kept under cerebral lock and key for infrequent reminding. 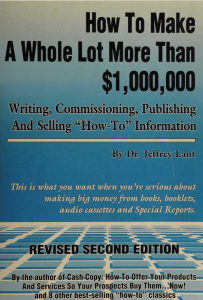 A curriculum for young scribblers, things no one but a successful writer can tell you. … this could be construed as arrogance and crippling conceit… on your part. It is certainly insensitive. Still we must both recognize that there is an urgency about our need to understand each other and a deep fear almost palpable, that I (or any writer of my generation) shall forget to tell you something of significance or, worse, that having told you something of such significance, you will not heed it, to the detriment of each generation’s master plan for keeping the whole thing rolling along and of constantly increasing utility and knowledge. I now take this opportunity to introduce you to another writer, brilliant lyricist, heart touching songster, a master poet, hence meticulous word handler. 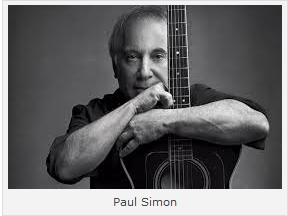 His name is Paul Simon (born 1947), and if you are round about my age (67 this year) you would have grown up with his shibboleths, whimsies, condescensions, cleverness, never convenient truths, admonitions, larks and bombastic, hummable moralistic rages all just a radio dial away, always master of the searing truth so difficult for so many to see and acknowledge, but critical if we are ever to inhabit the Promised Land, or even find the direction to it, staying thereafter on the adamant and always challenging path. Too often Paul Simon has come across as sanctimonious, condescending, hectoring, superior, aloof and dismissive, but not in this song or this album, to which I listened with the felicity of an open mind and ear. Now in his late sixties, he sounds like an engaging and completely charming adolescent, and for that I say, ” ‘Thank you/ I’d no idea that you were there’ pleased to meet you’ “. Go to any search engine and listen to him all over again. 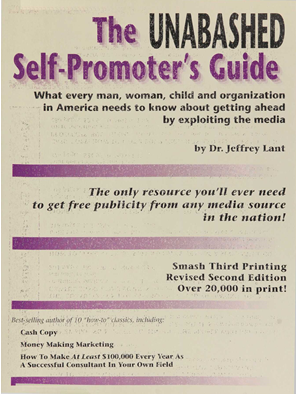 Harvard-educated Dr. Jeffrey Lant is the author of over a dozen best selling marketing and business books, as well as several other books and over one thousand online articles on a variety of topics. These articles have been made available to all members of Writers Secrets an Exquisite Online Writing Course to Master the Art of Writing! 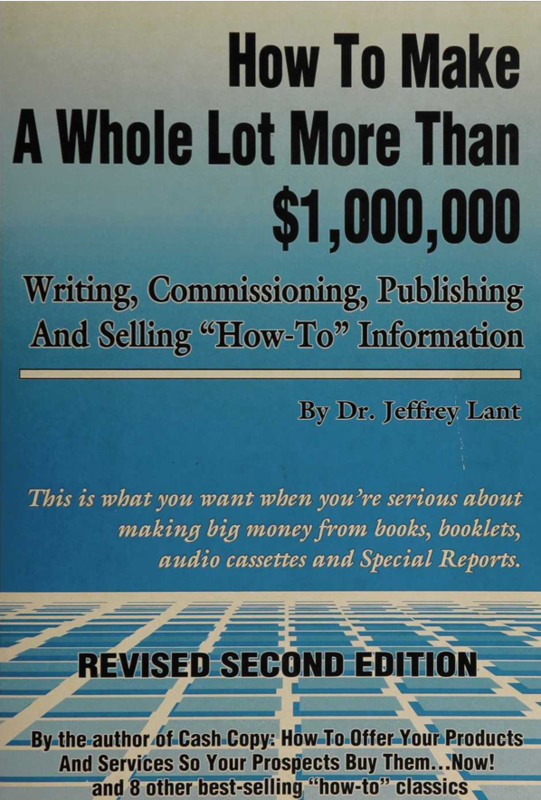 Sign up for a year of writing insights with Dr. Jeffrey lant!